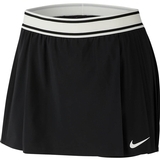 Nike Court Dry Women's Tennis Skirt Item # 939318336 $55.00 Be The First To Review! 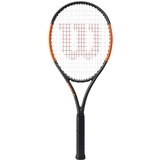 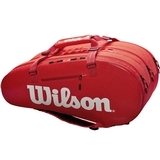 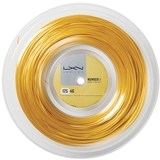 Luxilon 4G 125 Tennis String Reel Item # WRZ990141 $259.95 Be The First To Review! 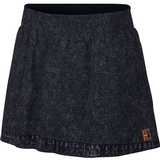 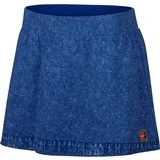 Nike Court Dry Slam Women's Tennis Skirt Item # AJ8735438 $75.00 $56.25 Be The First To Review! 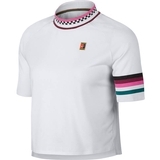 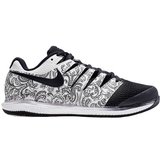 Nike Court Breathe Slam Women's Tennis Top Item # AJ8741101 $70.00 $52.50 Be The First To Review! 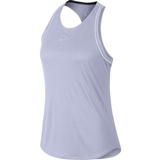 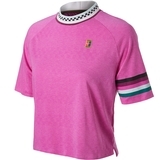 Nike Court Breathe Slam Women's Tennis Top Item # AJ8741623 $70.00 $52.50 Be The First To Review! 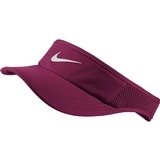 Nike Featherlight Women's Tennis Visor Item # 899656627 $24.00 $18.00 Be The First To Review!